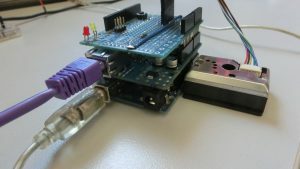 hackAIR – Elroy Bos, MSc. 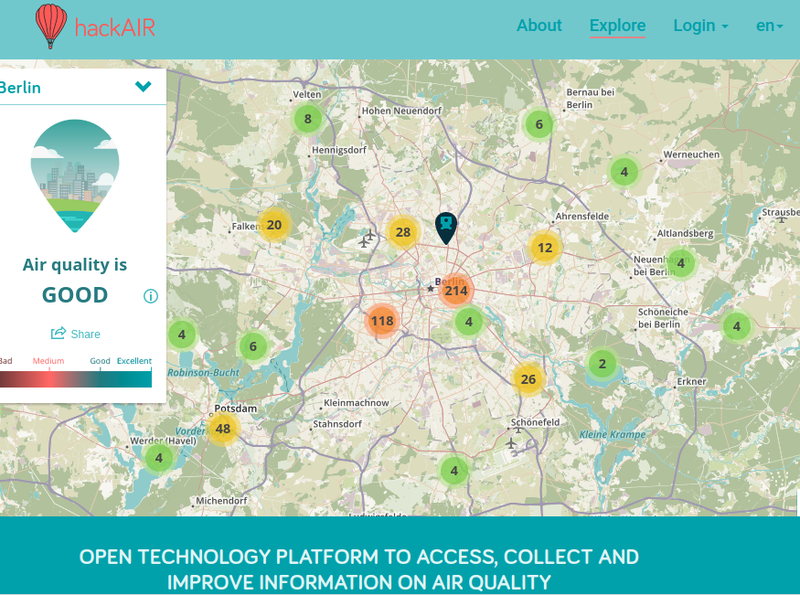 The hackAIR project delivers a platform and apps for iOS and android on particulate matter pollution in Europe. It enables citizens to inform themselves on the risks, get involved in policy and planning, and to submit their own measurements from 4 types of sensors. See http://www.hackair.eu.